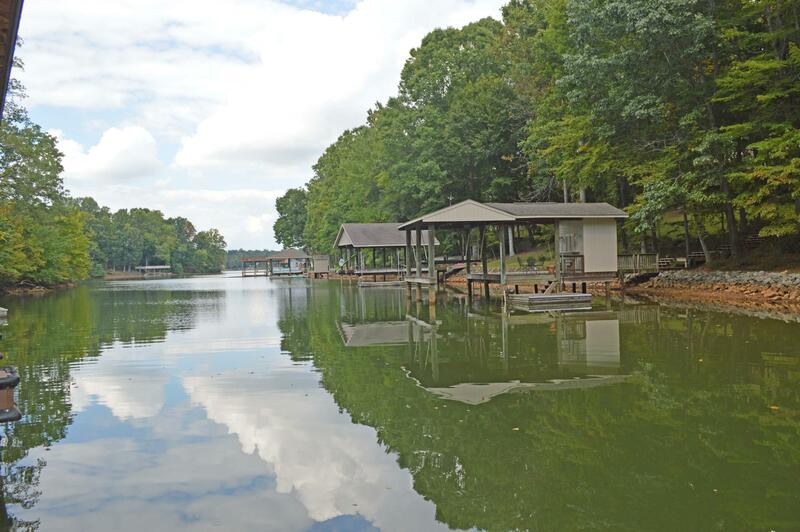 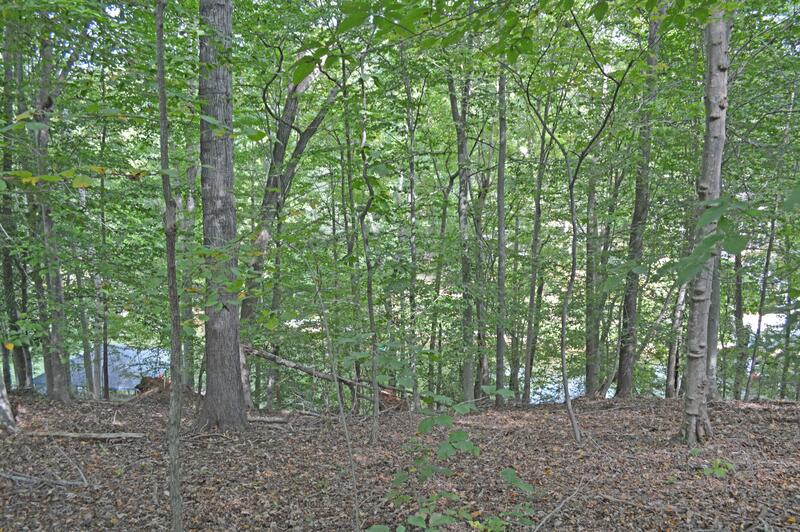 Waterfront lot located in The Waterfront Golf and Country Club. 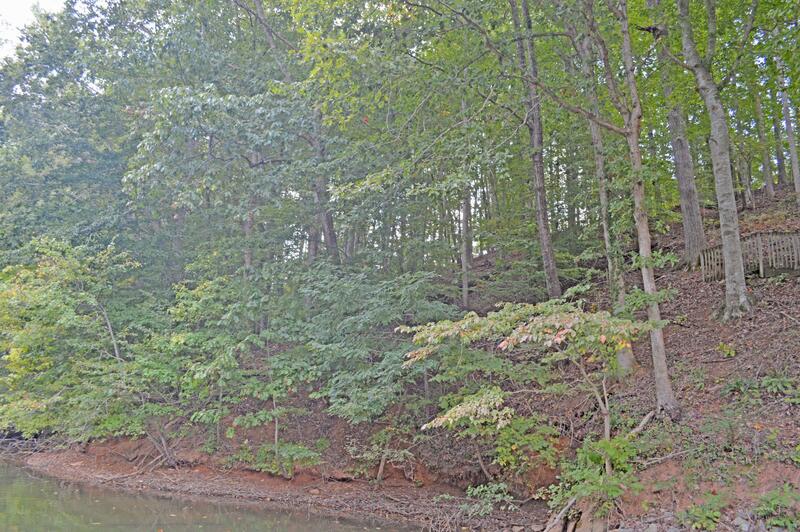 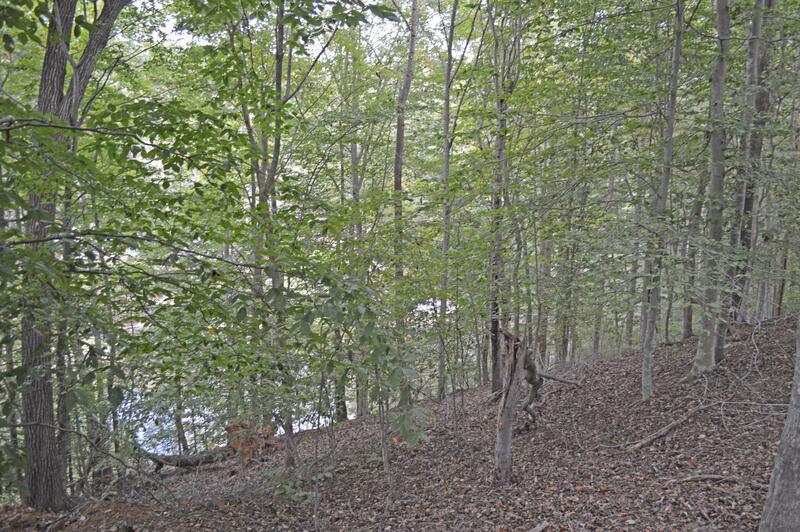 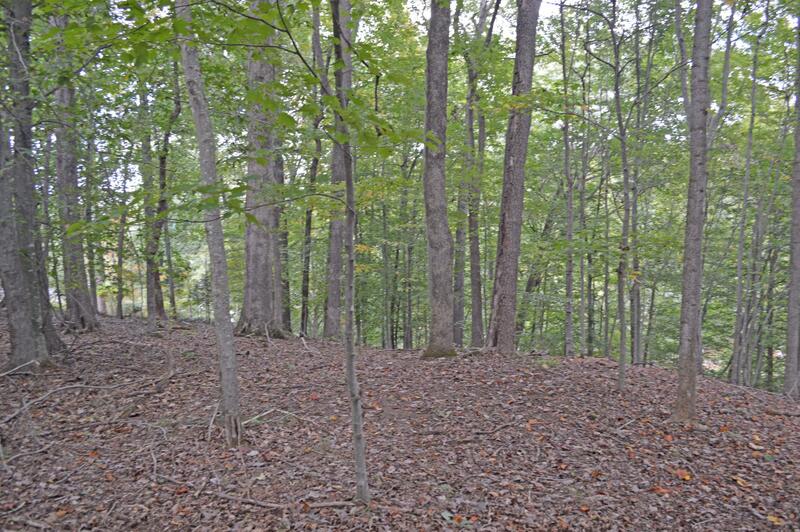 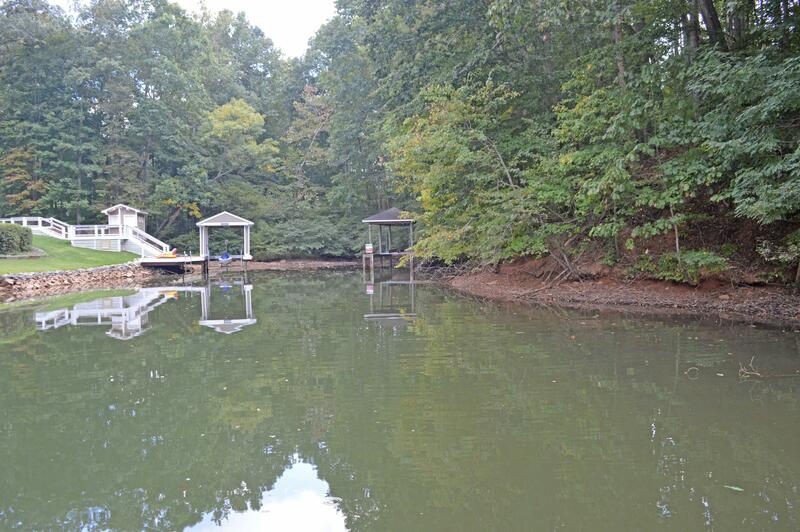 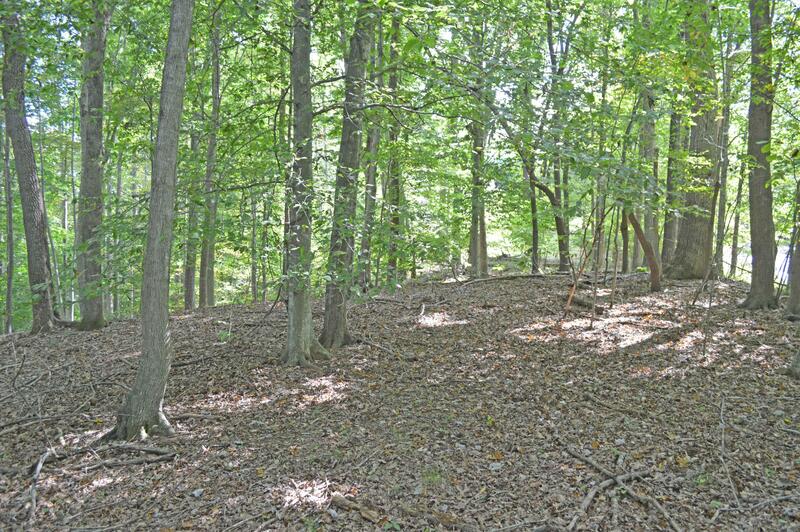 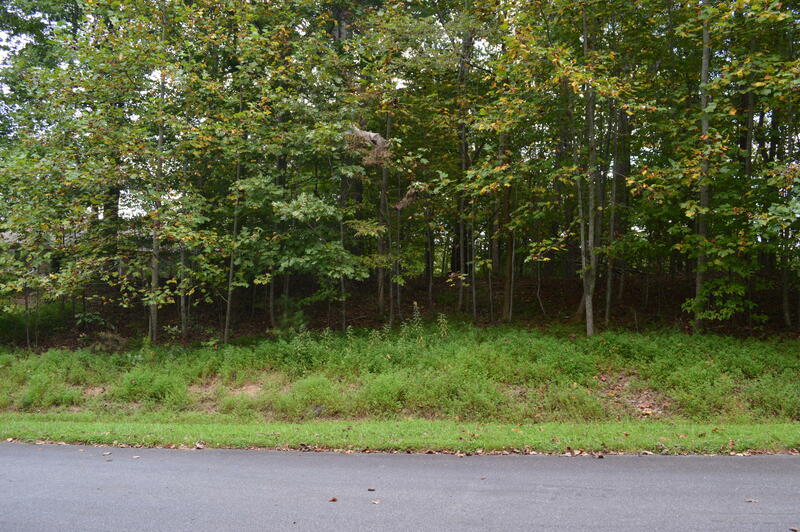 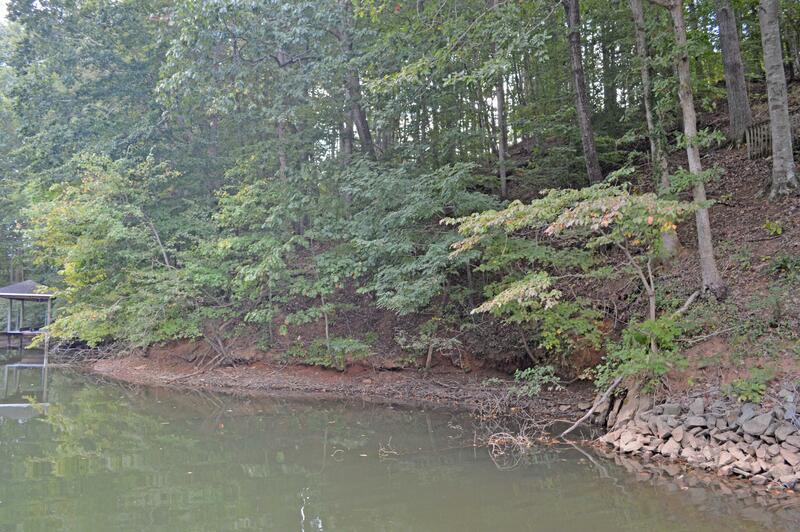 Wooded lot in a deep water cove, near the end of a cul-de-sac street and great lake location near channel marker R-26. 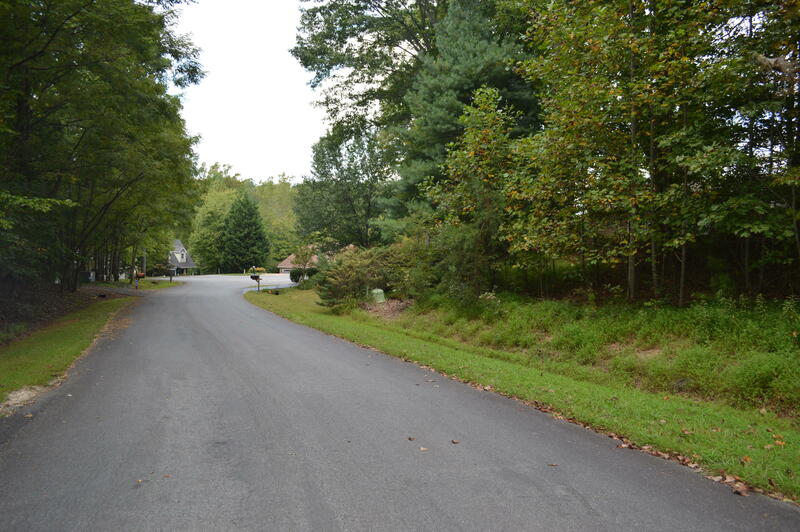 Desirable Smith Mountain Lake community with golf and country club memberships available. 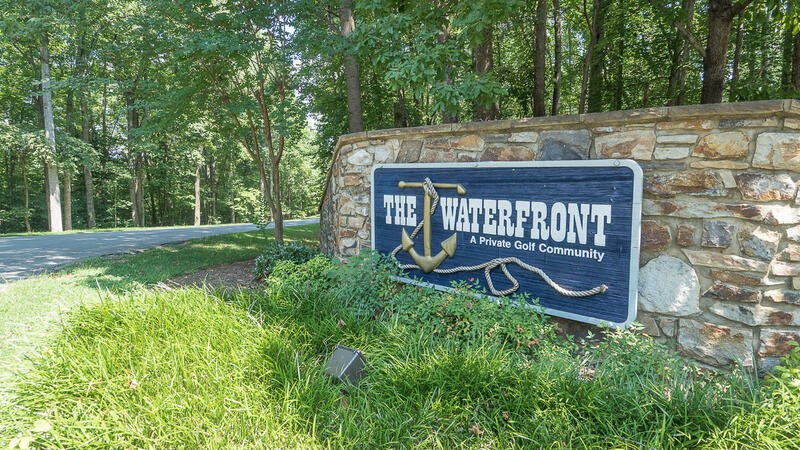 Directions: From HFB: 122 S, Left Scruggs Rd., Left Windlass, Left Back Nine Drive, lot on right near end.